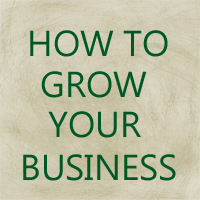 Tips on growing a craft or website business. Whether you want to sell your crafts at art shows or in your own online store, like Etsy, you will find important tips and suggestions. 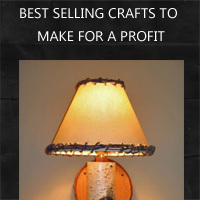 Find out what is popular for selling at what crafts bring the most profit as well. 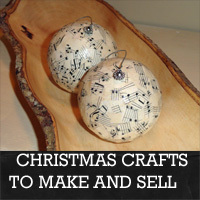 Find out about the best selling crafts and what the key elements are for making your craft profitable. Gain insight from my personal experience in selling. If you make crafts, find out how you can grow your craft business by selling online with these important tips. 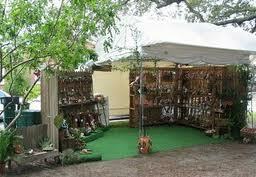 Have a successful craft show with these ideas for the best booth and displays to showcase your craft items.